Builders, Building & Extensions, Kitchen Installation & Supplies, in Basingstoke, Hampshire. We as a company pride ourselves on customer satisfaction and are always more than happy to help and do our best. Please find a list of work that we carry out. 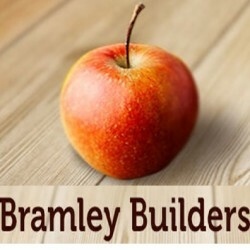 Have You Dealt With Bramley Builders?